Nothing is more exciting than spending your time with nature. Maharashtra is a state of mountains and home to many national parks. Wildlife Sanctuaries in Maharashtra is home to many wild animals, birds and unusual species of flora and fauna. Wildlife tourism in Maharashtra is now increasing and tourists from all over the country and even foreign countries attract Maharashtra to experience wildlife. Even the state government is taking steps to safeguard these national parks and provides facilities like night stay, Safaris, Jeep Rides, etc. Some of the wildlife sanctuaries in Maharashtra are equipped with a library and audio-visual facilities too. National parks in Maharashtra are homes to many wild animals like tigers, bisons, chitals, sambars, peacocks, deer, monkeys, bears, wild dogs, leopards, barking deer, flying squirrel and many more. Even huge species of birds, butterflies, snakes and other reptiles found in these sanctuaries. The best time to visit these wildlife sanctuaries in Maharashtra is winter and summer. Tourists are advised not to visit these sanctuaries in the monsoon to avoid inconvenience. An extremely informative post! Thanks for Sharing the list. I have visited many wildlife sanctuaries in maharashtra state. YOu have missed some of them. However, its nice to see that major sanctuaries listed here. Good job. Maharashtra is a place of mountains and jungle. This is a perfect guide on Wildlife sanctuaries in Maharashtra. Still many sanctuaries are not covered here but I hope you will add it in future. Hi, I am Jeanice from UK. I have visited many places in India and I am a big fan of wildlife sanctuaries in Maharashtra. I have some of them again on my itinerary. It was hard to find the list of all wildlife sanctuaries in Maharashtra but you have done great job here. I liked your website and specially this wildlife section. 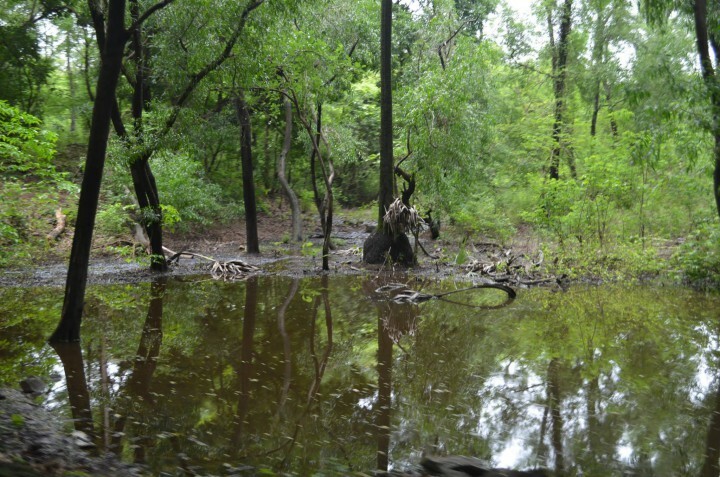 Good list of wildlife sanctuaries of Maharashtra. Try to add some more.